Hennessey is planning to introduce two packages for the limited-run McLaren hypercar, named HPE900 and HPE1000. 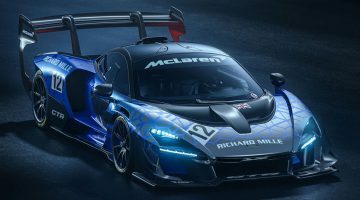 Final power figures are yet to be confirmed, but based on what we saw with the 600LT, 900bhp and 1000bhp+ power figures are likely to be options. 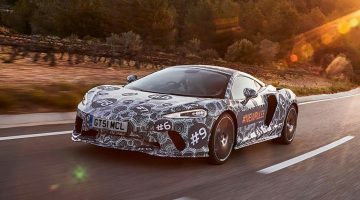 Taking the most powerful combustion-only McLaren to new heights requires quite considerable modification – it’s no simple ECU tune job. For the lesser HPE900 package, the factory 789bhp 4.0-litre turbocharged V8 will see the addition of high-flow air filters, a new stainless steel exhaust, fettled factory turbochargers, an intercooler system upgrade and an ECU tune to match. Performance figures with the upgrades are yet to be quoted, but with such increases in power, the model will no doubt be a little keener to move down the road. At this power level, acceleration from standstill is as much down to the capabilities of your tyres as it is the amount of power you have so 0-100kph is likely to come only slightly quicker than the factory 2.8sec time. 0-300kph should be much improved, though, with the standard car already covering the sprint in just 18.5secs. Though limited by the model’s extreme aero, the factory 340kph top speed will probably see an improvement. 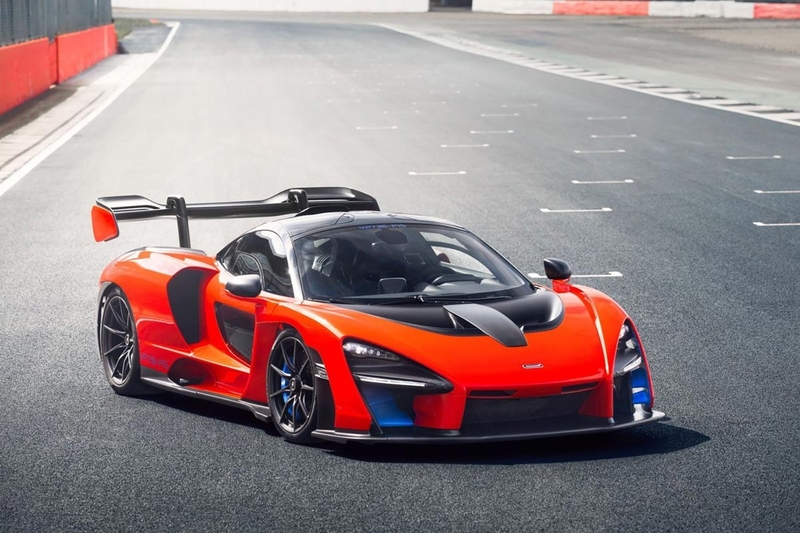 Should you decide to have your $985,000 Senna tuned by Hennessey, you’ll receive plenty of emblems placed throughout the car, to show people it’s no ordinary model, numbered plaques and a 3-year/58,000-kilometre warranty on the HPE900 upgrade. Pricing is yet to be announced.